Your Mazda is powered by a drive shaft that is responsible for the transmission of rotation and torque to the drive train. 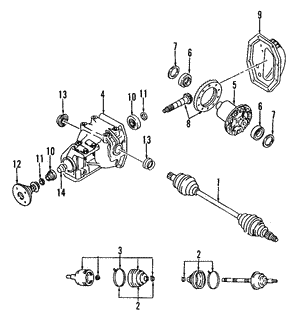 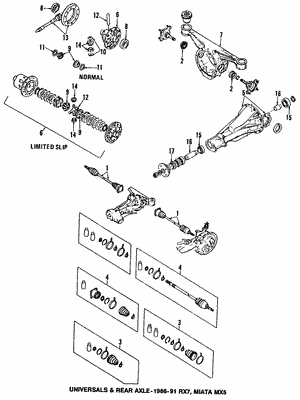 The drive shaft on your Mazda CX-5 is a connecting piece between the drive train and other parts of your vehicle. 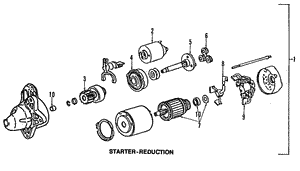 The drive shaft can include additional parts like couplings, joints and other parts that hold it in place and connect it to other parts. 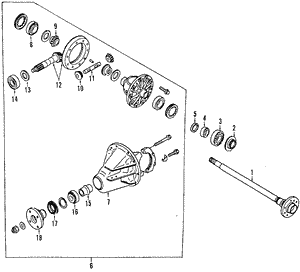 It is a cylinder and generally steel construction. 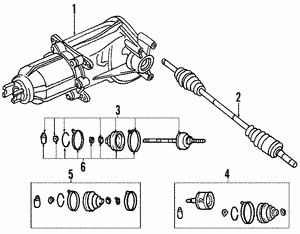 The drive shaft has the task of delivering the power from the engine to the wheels. 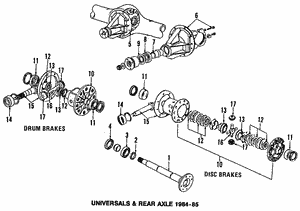 Drive shafts are able to take a lot of stress because they are a connecting point, and they have the ability to flex with the stress. 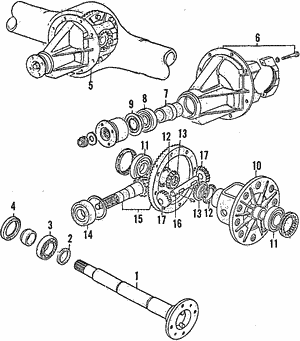 The use of joints and connections allow the shaft to be flexible without breaking while maintaining their straight and balanced construction. 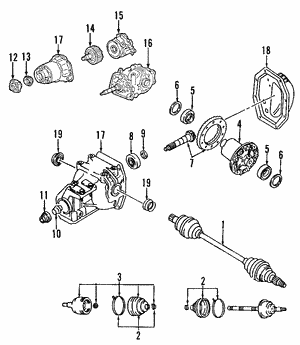 This way, any vibration is absorbed and not transferred to the vehicle. 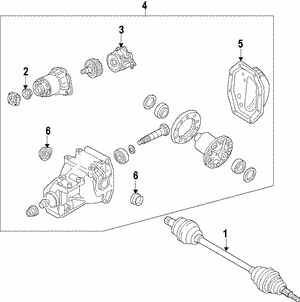 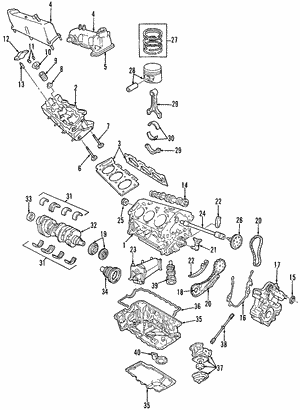 Excessive vibration due to worn joints can cause connecting parts like the engine damaged. 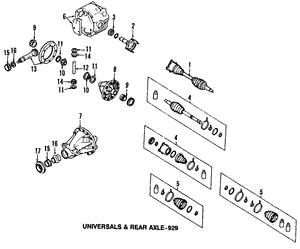 If you find you have excess vibration and need to replace a universal joint or other connections, you want to use OEM Mazda parts to make that connection. 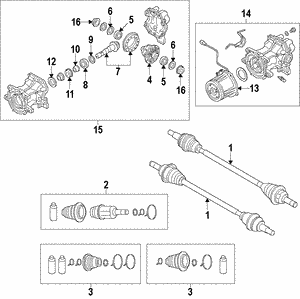 Shop now at RealMazdaParts.com. 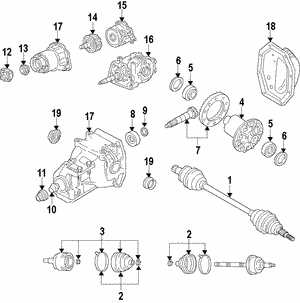 You will get exact fit replacement parts that will properly connect the drive shaft so place your order now!